Fuel prices are set to rise at midnight on Wednesday. 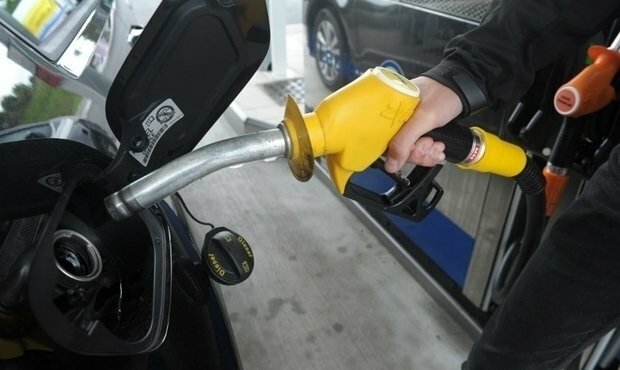 The maximum price for a litre of diesel will rise by 1.4 cents to cost €1.080 per litre. The price hike will also affect sulphur-free heating oil (10 ppm), which will rise by 1.7 cents to cost a maximum of €0.619 per litre. Natural gas is also set to become more expensive by 1 cent: €0.756 per kilogram.